West London’s finest pirate radio station Kurupt FM has been causing a stir over the past couple of years on radio and on TV, making Kurupt FM the biggest thing to come out of Brentford since the football club. Starting out on Youtube with their own DIY webisodes, which got the attention of Roughcut, the producers of The Office. Shortly after a pilot was picked by BBC3, this received a massive response and Kurupt FM had instantly gained a cult following. 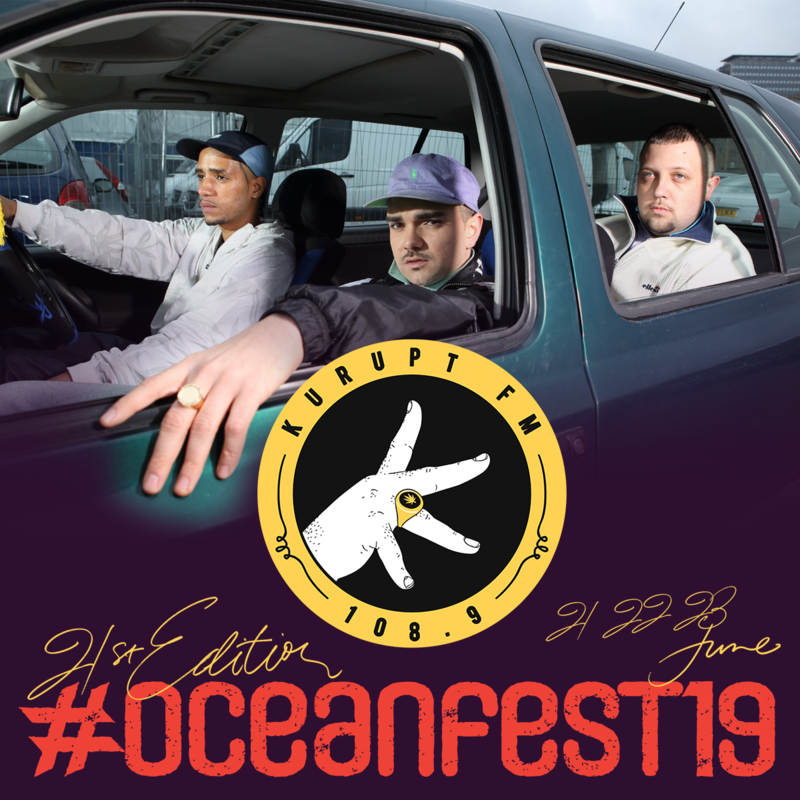 The Kurupt FM following includes the likes of Ed Sheeran, Chase & Status, JME, Example, Annie Mac, Big Narstie, Maisie Williams, Doc Brown, David Hasslehoff to name a few. Having sold out Village Underground in London with their “Champagne Steam Rooms” night in May and playing the likes of Bestival, Creamfields, Outlook, NASS, Boomtown, Kendal Calling and MADE festival over the summer. With their second series of People Just Do Nothing just launching on BBC3 and promotion on BBC1 and BBC2, the Kurupt FM takeover continues and no one is safe!